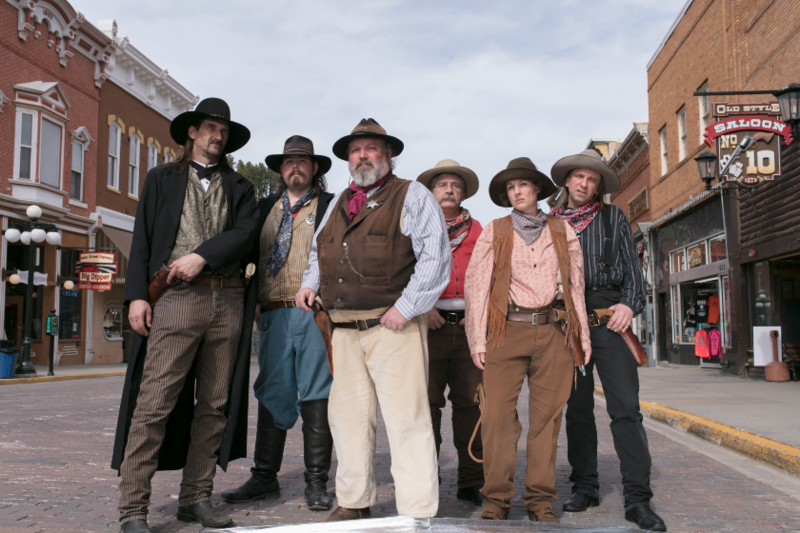 Named True West Magazine's "Best Old West Gunfighter Town", Deadwood is known for its Wild West history. Walk in the footsteps of legends, Calamity Jane and Wild Bill Hickok, who are both buried in Mt. Moriah Cemetery overlooking the city. 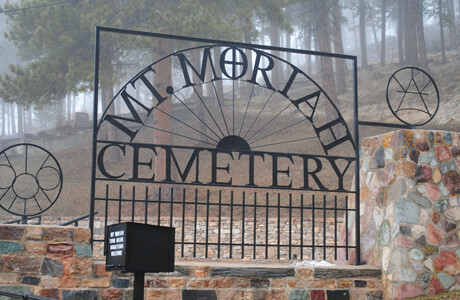 See their final resting place along with other famous Deadwood citizens, like Seth Bullock and Potato Creek Johnny, with a tour of the cemetery, which is open to the public. Take a journey back in time with free daily reenactments on Deadwood's Historic Main Street (May-September only, no shows on Sundays). 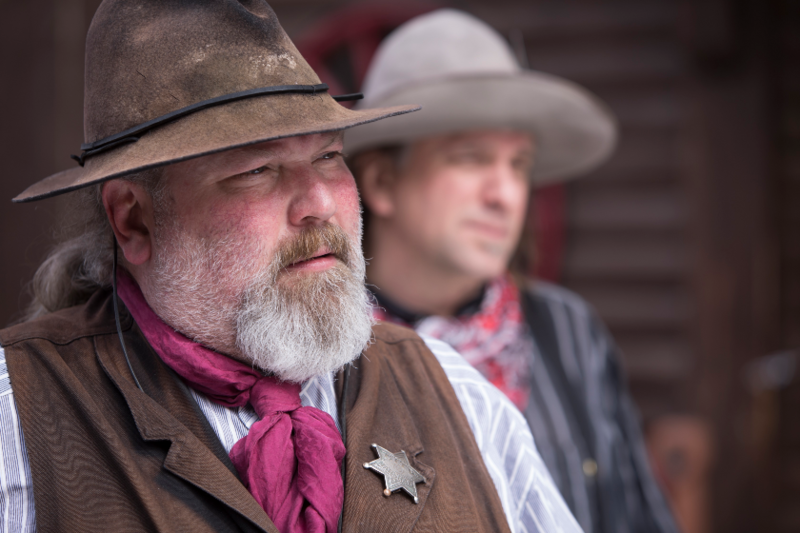 Be sworn in a Deadwood Marshal and attend the Trial of Jack McCall, the man who murdered Wild Bill Hickok. The Broken Boot Gold Mine offers tours every 30 minutes, and is open from mid-May to mid-September. Year-round tours of the Adams House offer a first-hand look at a Victorian-era mansion restored to museum quality. The accompanying Adams Museum is the oldest history museum in the Black Hills. 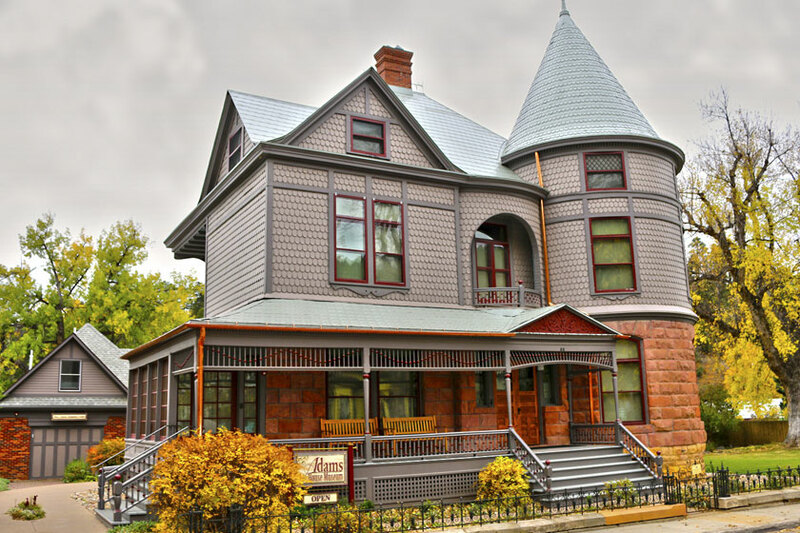 The Homestake Adams Research and Cultural Center opened in 2011 and house the Homestake Mining Company collection. 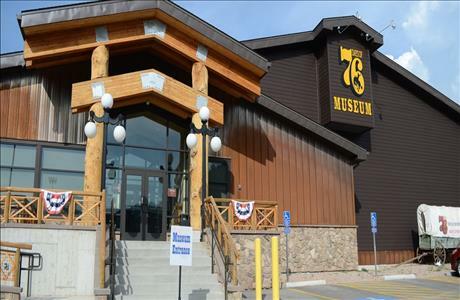 Don’t miss the Days of '76 Museum, which features Deadwood’s rodeo history, horse drawn wagons and stage coaches, carriages and historic clothing collections. Historic Deadwood is also home to Tatanka: Story of the Bison where you’ll find Kevin Costner’s version on the story of the bison in the Black Hills of South Dakota. 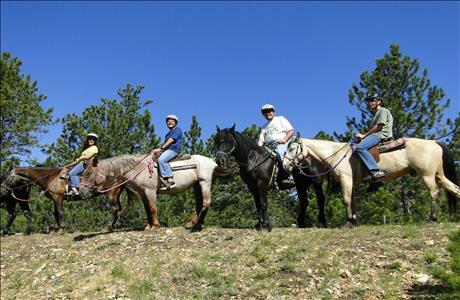 Historic Deadwood is minutes from outdoor recreation like hiking, mountain biking, 4-wheeling, horseback riding and fly-fishing. The northern end of the 109-mile long George S. Mickelson Trail starts in Deadwood and runs south through the Black Hills to Edgemont. 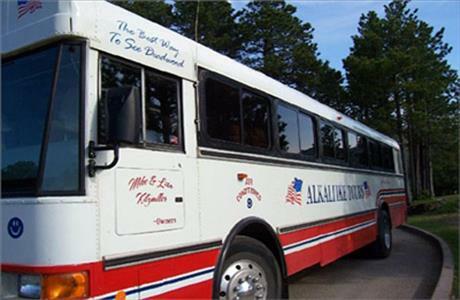 Deadwood is also close to winter activities like snowmobiling trails and the downhill skiing and snowboarding hills of Terry Peak Ski Area and Deer Mountain Ski Resort.